The pair are battling it out for the final time following six previous duels for the innovative and fun social campaign by the world’s most popular online poker site PokerStars, an Amaya Inc. (Nasdaq: AYA; TSX: AYA) brand. 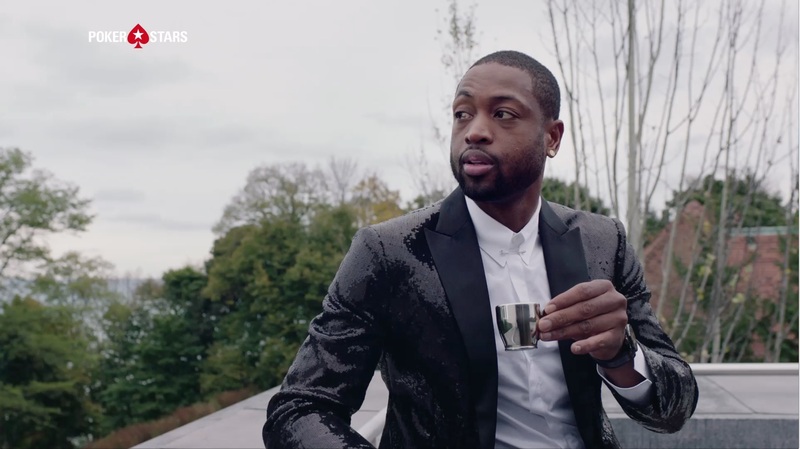 In a sneak peak of the final videos, which will go live on Ronaldo and Wade’s social media channels on Monday and Tuesday (January 30 and 31) respectively, the famous footballer and Chicago Bulls basketball player can be seen preparing to battle it out in the ‘Aerial Duel’ round. 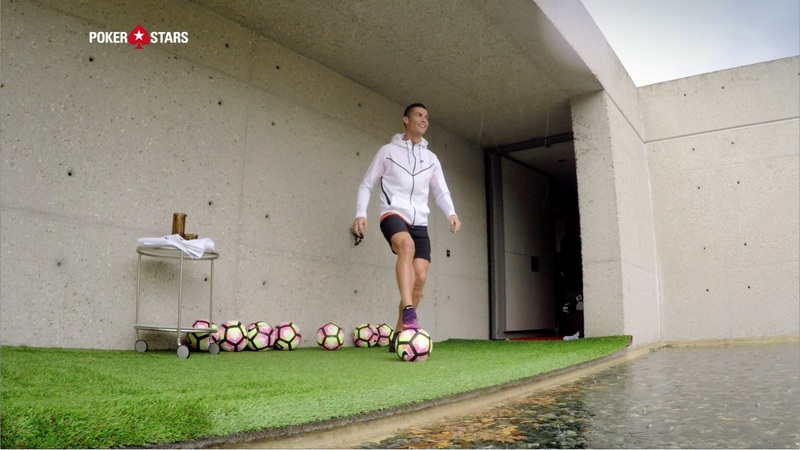 Ronaldo and Wade have gone head-to-head in six previous rounds; ‘SuperStar Wake-Up,’ ‘Meme Battle’, ‘Happy Holidays’, ‘Getting Ready in Style’, ‘Breakfast My Way’ and ‘Extreme Work-Out’.